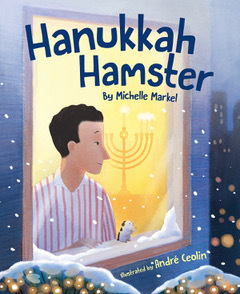 Hanukkah Hamster – Welcome Back, Michelle Markel! I have been fortunate to interview Michell Markel about some of her non fiction books. 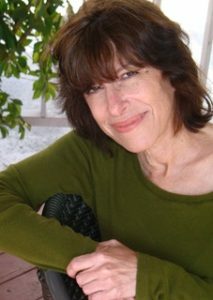 Today, we chat about her new picture book, Hanukkah Hamster (Sleeping Bear Press) illustrated by Andre Ceolin. Hanukkah Hamster is a tender story of the friendship between a lonely cab driver and a lost hamster. The beautiful prose and engaging story telling will capture the hearts of readers. 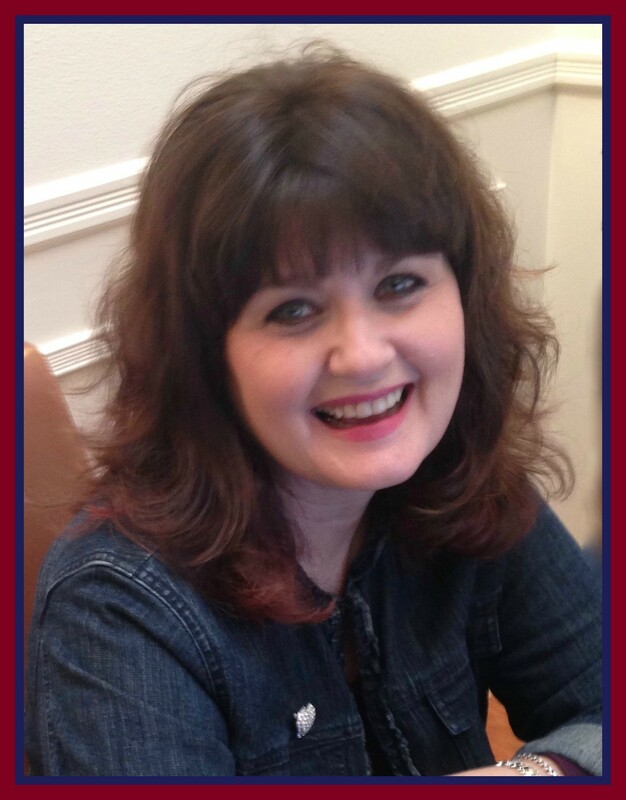 I am delighted to welcome Michelle back to chat about this lovely Hanukkah story. Hanukkah Hamster is a touching story about a cab driver and a lost pet, a hamster he late names Chickpea. What was your inspiration for the book? After a few drafts of the manuscript, the main character became a lonely Israeli immigrant, it was winter, and Hanukkah had arrived. Edgar started to bond with the hamster, while trying to locate its owner. The story themes came into focus: friendship and kindness. Which seems awfully important right now. Edgar is an unlikely protagonist for a picture book yet his emotional journey with Chickpea is so heartfelt – and universal. I think Hanukkah Hamster transcends genres and will find an audience with all ages. Is this something you considered as you wrote the story? I can see how adults might relate to Edgar, since he’s a grown-up, and like him they may have experienced lonely times away from their families. But this wasn’t my intention- I was writing a story for children. I hoped young people would relate to Edgar because of his love of animals. 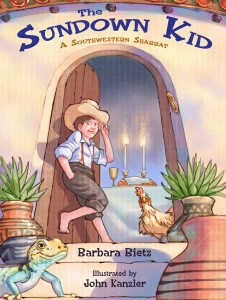 Typically, adult main characters in picture books have something in common with kids. 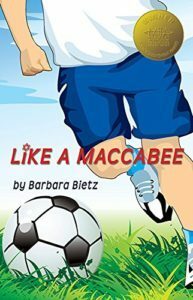 Edgar is an especially unlikely protagonist for a Hanukkah tale- those are usually about celebrations of nuclear families, in the shtetl and in modern times. But I think we can bust the genre loose, open it up to more possibilities. The illustrations beautifully reflect your poignant prose. What were your thoughts when you first saw Andre Ceolin’s art? My thoughts were: “Whoa! He totally got it.” I loved Andre’s luminous, wintry pictures- so fitting for a story that takes place during the Festival of Lights. We both visualized the same kind of city – vaguely New Yorkish- though neither one of us lives in such a place! My home is in Los Angeles, and Andre lives in Brazil. Your fans are most familiar with your non fiction work. How was the process of writing HANUKKAH HAMSTER different from your other books? When writing nonfiction (about historical events, in particular) – the characters, setting and plot are a given. A lot of the work is determining WHICH details or events to include. I spend lots of time crafting vivid, expressive language, to bring the narrative to life. Writing fiction like Hanukkah Hamster is a freer, more playful experience. It’s like writing a little play in your mind and tweaking it, switching out actors and actions til you get it right. Have you ever had a pet hamster? When I was a child, we didn’t own a hamster. However, my younger daughter came into possession of a pair, unloaded by a friend who had too many. I don’t recall much about them, except that we had to take them to the vet, where they had to be shaved before treatment (and I thought, it must not be easy to shave a hamster!) But that was years ago, so I needed a hamster refresher when writing this book. I spent some time at pet shops, studying the little cuties, their twitchy noses and little pink feet. Yes, I’m an animal lover- like Edgar! Learn more (and there is a lot to learn!) about Michelle Markel here. This entry was posted in Uncategorized and tagged Andre Celion, Hanukkah Hamster, MIchelle Markel, Sleeping Bear Press by admin. Bookmark the permalink.